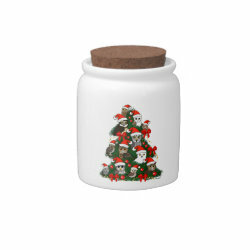 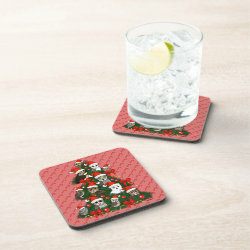 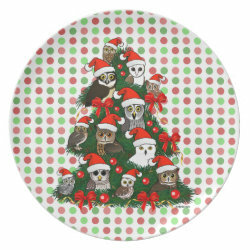 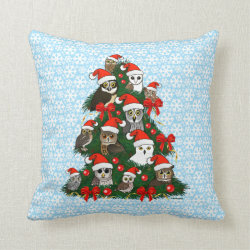 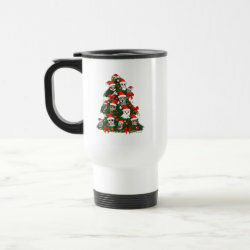 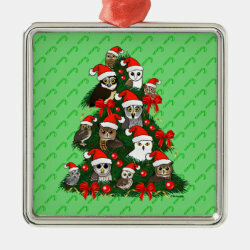 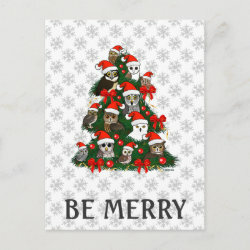 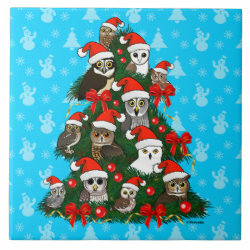 Owls for Christmas! 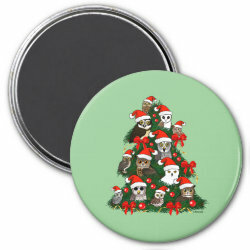 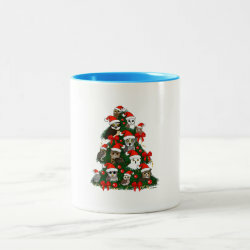 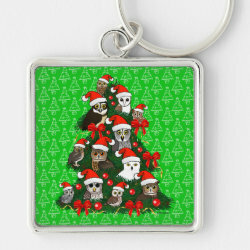 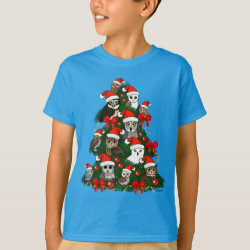 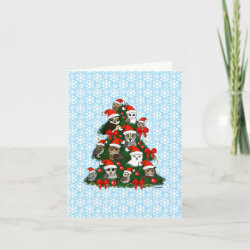 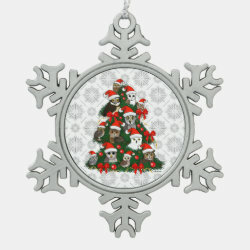 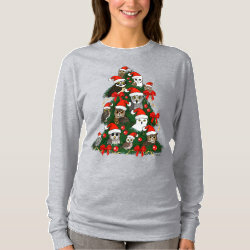 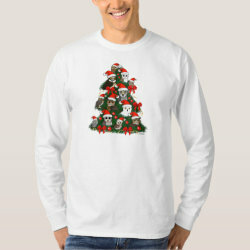 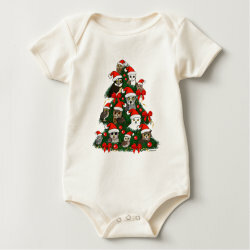 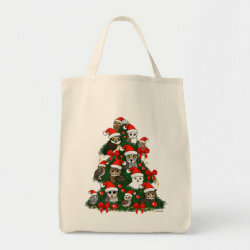 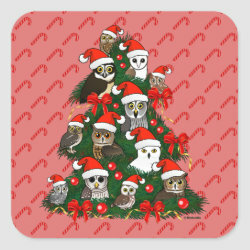 A flock of cartoon owls perch in a tree shape, each wearing a Santa Claus hat. 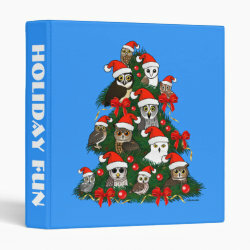 The birds are: Burrowing Owl; Spectacled Owl; Barn Owl; Eastern Screech-Owl; Elf Owl; Eurasian Eagle-Owl; Great Grey Owl; Snowy Owl; Great Horned Owl; Northern Saw-whet Owl; Barred Owl; Western Screech-Owl. 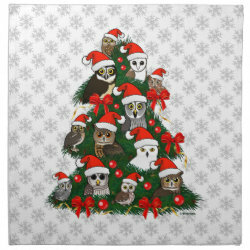 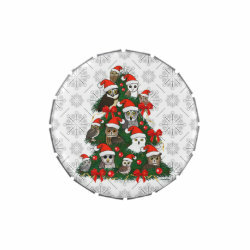 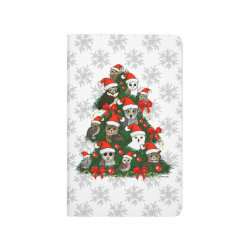 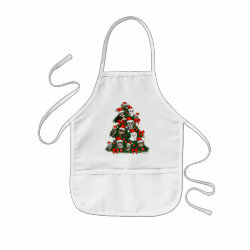 Owls Christmas Tree Fleece Blanket, 30"x40"
Owls Christmas Tree Avery Signature Binder 8.5x11"